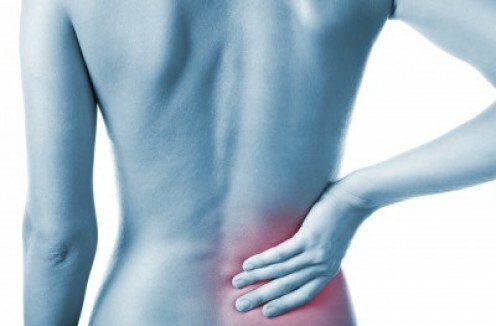 Chronic lower back and neck pain can be quite debilitating, impacting your ability to do daily activities and work duties. 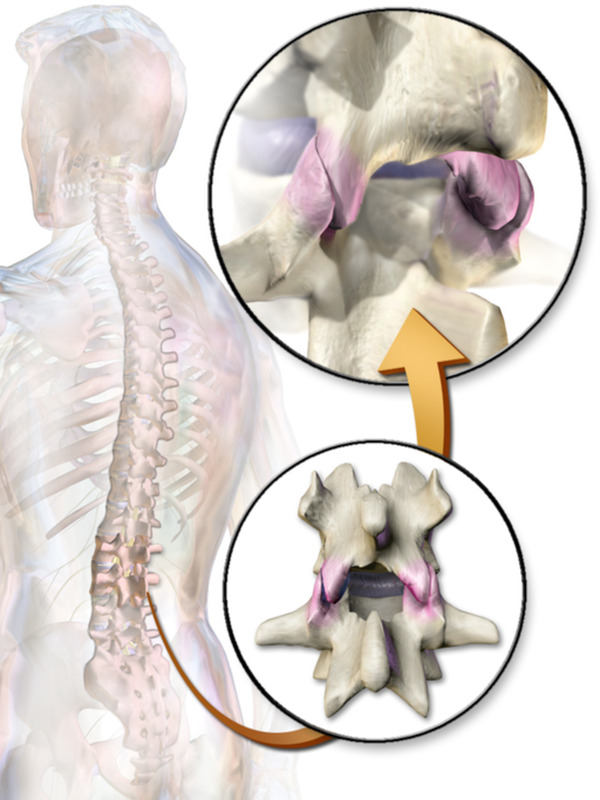 Facet injections are a good option for pain that is unresponsive to therapy. My top 3 exercises to strengthen the neck and upper back muscles, to reduce discomfort from desk work, and other activities that require sustained downward gaze and forward use of the arms. 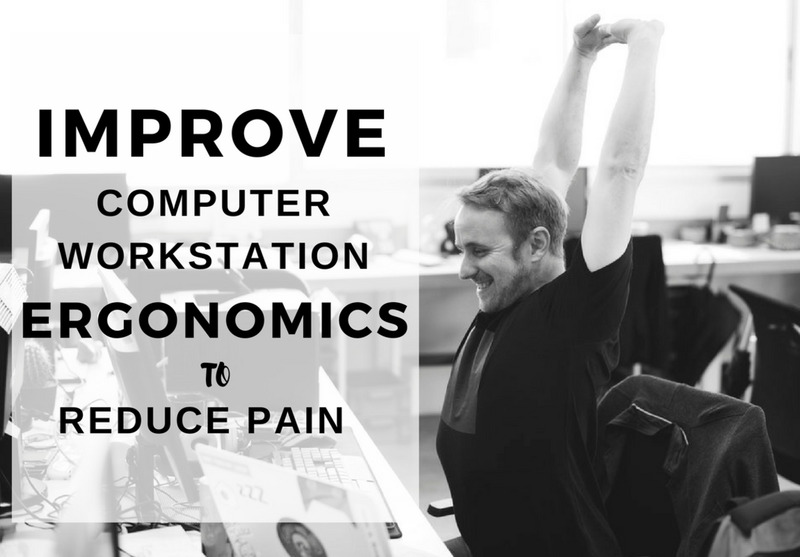 My experience with computer workstation ergonomics started when my occupational therapy practice shifted to clients with arm complaints. I realized the majority were desk workers. Ergonomics was always an issue. Stop lower back pain with these proven core exercises and stretching techniques for all ages. With a shoulder injury or shoulder condition, you should prioritize pain management and gentle movements. Doing too much too soon can work against you. Use of ice and passive exercises explained.